The Friends of the Belmont Courthouse have a lot to celebrate, with a recent donation from the Nye County Commission adding a substantial amount of cash to the group’s coffers. 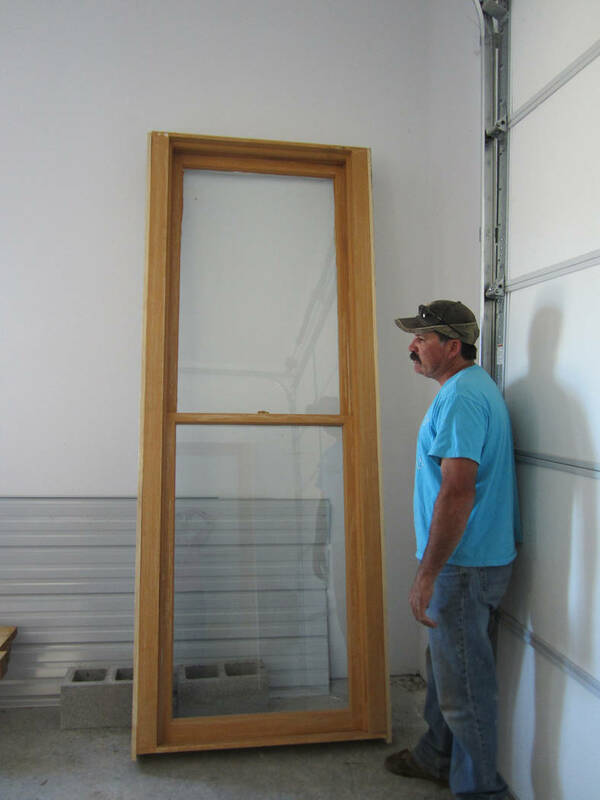 Special to the Pahrump Valley Times Period replica windows, including the one pictured, have installed at the Belmont Courthouse as part of the restoration project. 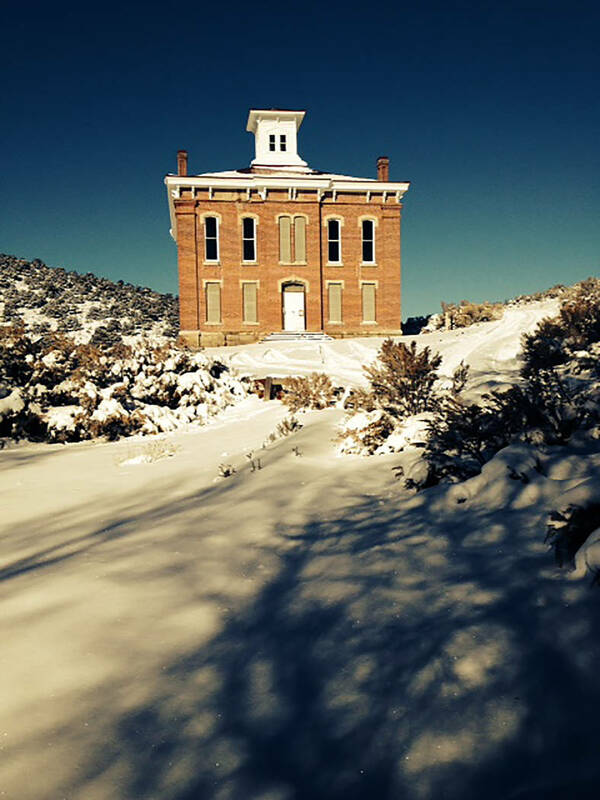 David Jacobs/Times-Bonanza & Goldfield News The Nye County Commission approved a $50,000 donation for Friends of the Belmont Courthouse, with the money dedicated to the continued stabilization and rehabilitation of the historical building. David Jacobs/Times-Bonanza & Goldfield News A side view of the historic Belmont Courthouse is shown in this 2016 photo. The arts and crafts show benefits continued restoration of the historic Belmont Courthouse. Special to the Pahrump Valley Times This image shows the Belmont Courthouse, prior to the start or renovation efforts headed by the Friends of the Belmont Courthouse. 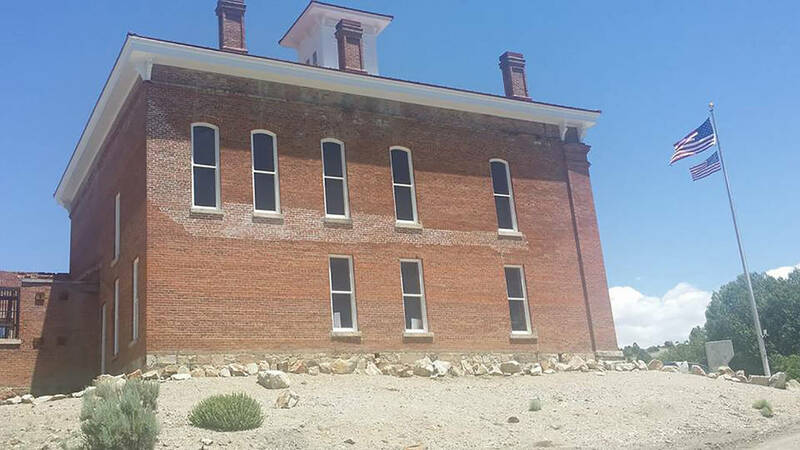 In August, the Nye County Commission approved a $50,000 donation for Friends of the Belmont Courthouse, with the money dedicated to the continued stabilization and rehabilitation of the historical building. Gratitude was overflowing following the unanimous decision, with the Friends of the Belmont Courthouse penning a special note of thanks. “Our members were shocked and very pleased to receive a commitment from the Nye County Board of Commissioners to contribute funding for our stabilization/restoration efforts at the Belmont Courthouse. We have worked very hard over the years to independently raise private capital, more than $100,000 through fundraisers, to make improvements to a building that is important not only to Nye County’s rich history but to individuals and families with deep roots in Central Nevada. Your demonstrated commitment to our efforts is humbling and inspiring. Commissioner Wichman, words can’t express our gratitude to you for sponsoring this item,” the note read. 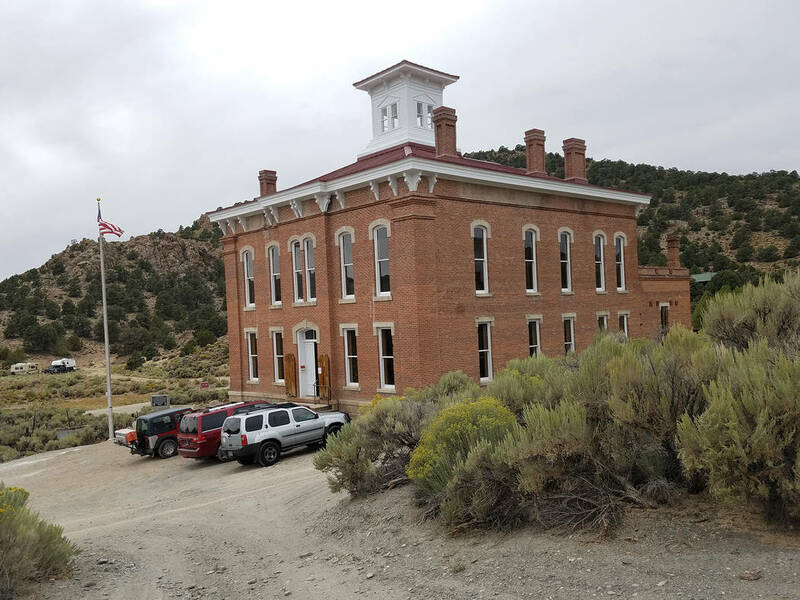 The Belmont Courthouse is owned by Nye County and the Friends organization is the main driver behind the mission to bring the courthouse back to its former glory. Friends of the Belmont Courthouse Chairwoman Donna Motis explained that the group’s mission is to preserve, restore and protect the historic property and building. For those interested in seeing the historic site in person, Motis said private tours of the building are available upon request and public tours are also scheduled throughout the year. For more information visit the Friends of the Belmont Courthouse Facebook page. Belmont was once the Nye County seat. The first county seat was Ione in 1864 before it was moved to Belmont in 1867. Tonopah became the county seat in 1905.